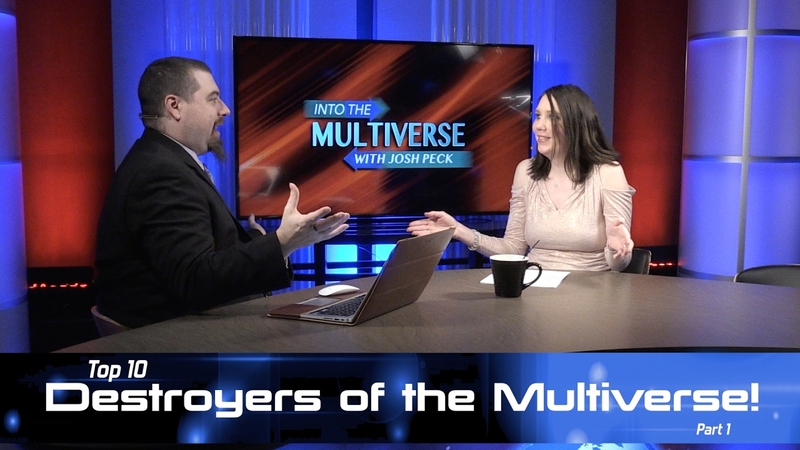 Derek Gilbert and Josh Peck speak with special guests Mike Kerr and Jeannie Moore about the next exciting conference in Dallas, TX. Find out all the information here to the next Hear The Watchmen conference in 2018, plus save 20 dollars off your ticket or 20% off live stream price when you use promo code Peck20 or Gilbert20! Visit http://hearthewatchmen.com for more information! PLEASE SUBSCRIBE AND SHARE! 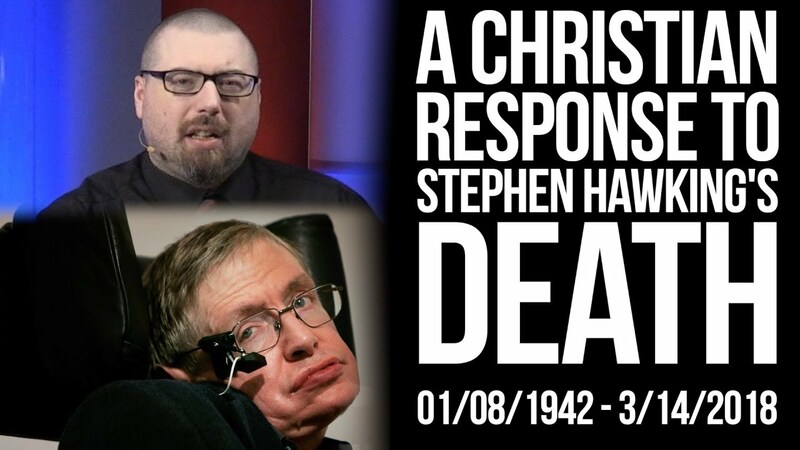 What should the response be from Christians regarding famed physicist Stephen Hawking’s death? Sometimes questions arise about why SkyWatchTV engages with the subject of transhumanism.